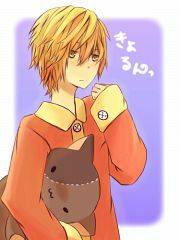 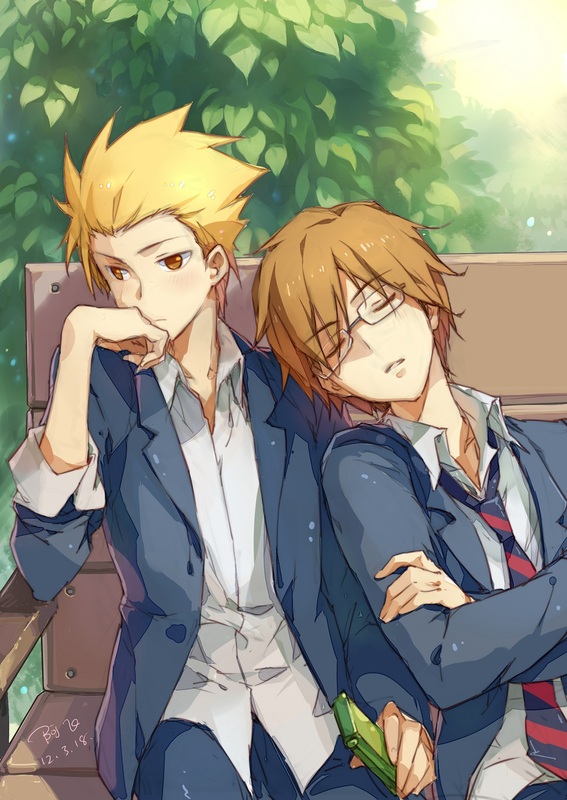 369 anime images in gallery. 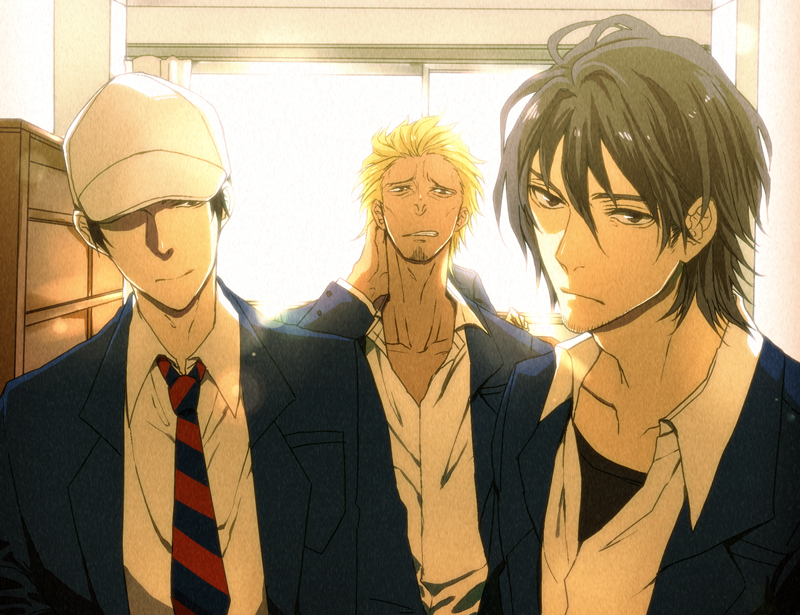 Tagged under Manga, Sunrise (Studio), Series and Yasunobu Yamauchi. 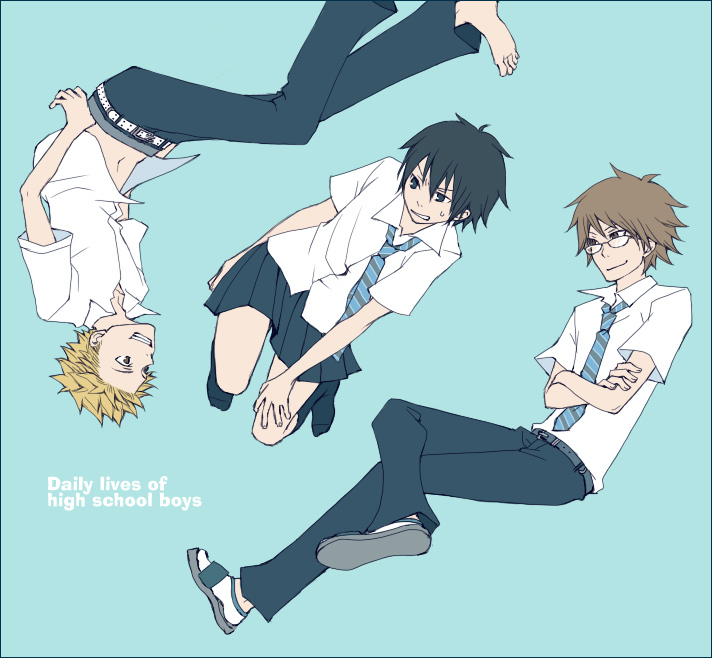 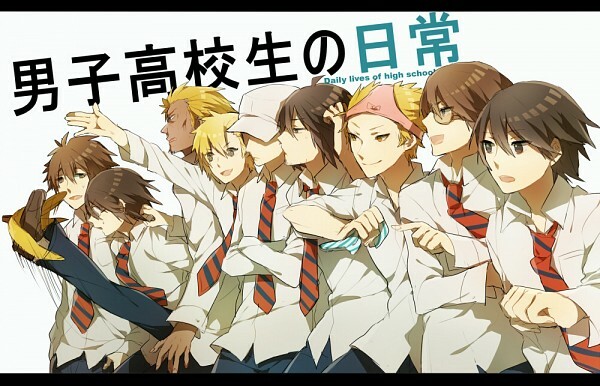 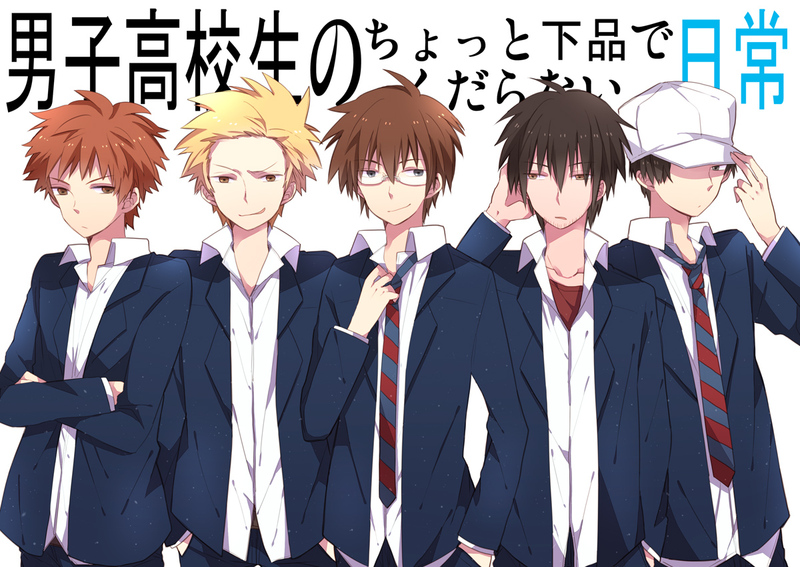 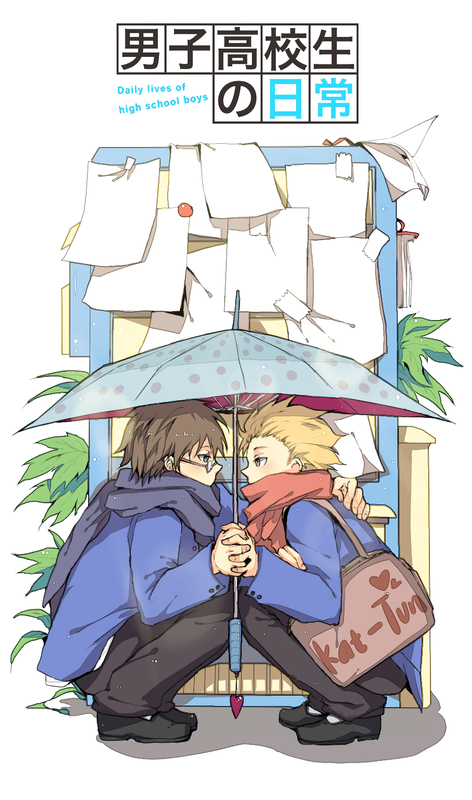 Daily Lives of High School Boys (男子高校生の日常 Danshi Kōkōsei no Nichijō?) 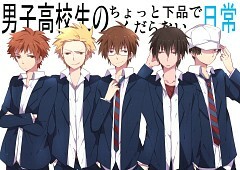 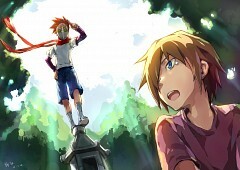 is an on-going Japanese manga series written by Yasunobu Yamauchi. The manga was first published on the online magazine GANGAN ONLINE on May 21, 2009, and was adapted into an anime series in 2011. 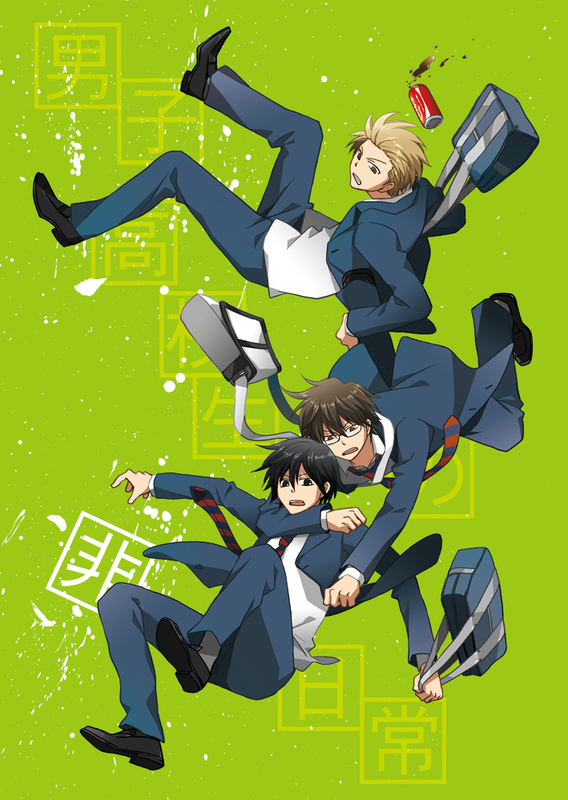 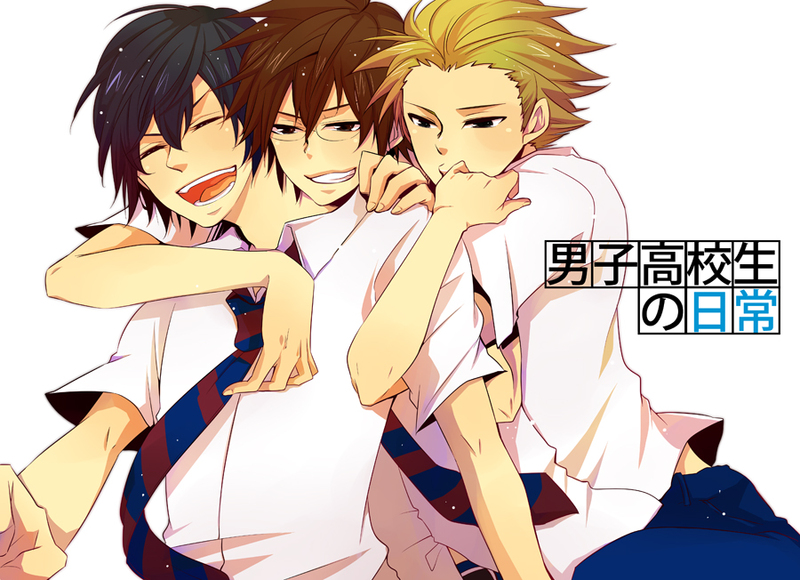 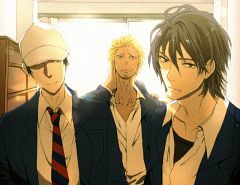 "The lives of a group of students who attend the boys-only Sanada North High School and their acquaintances. 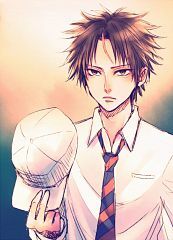 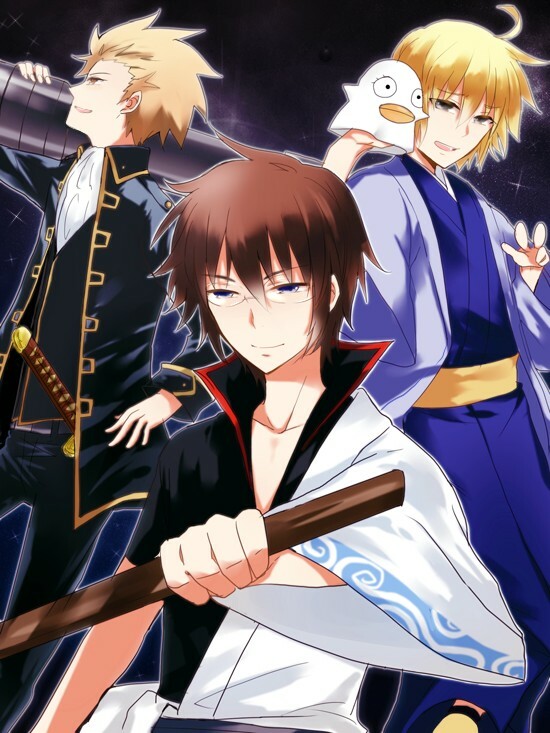 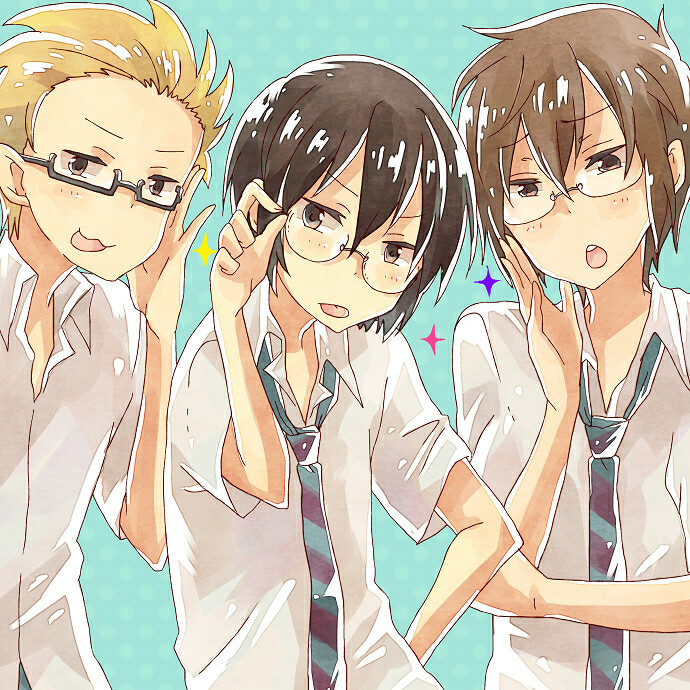 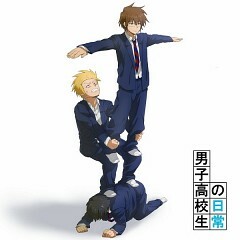 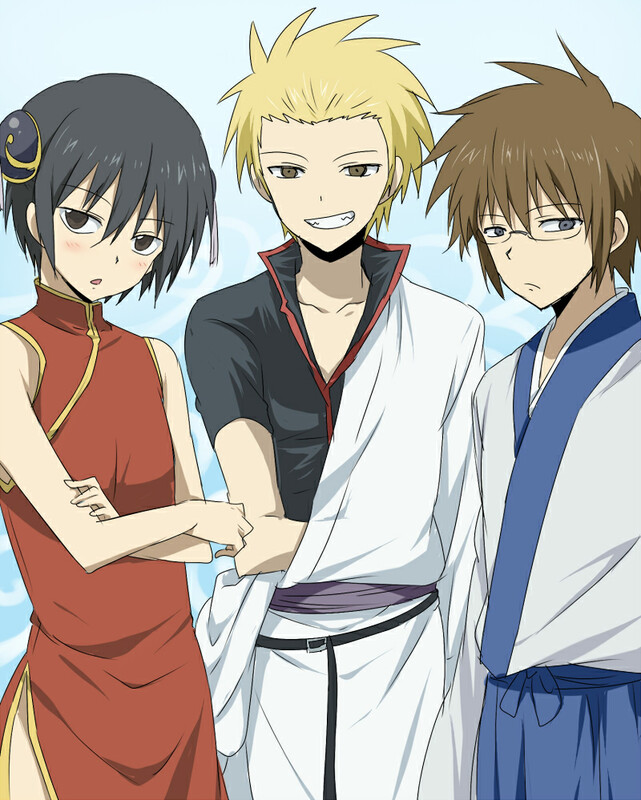 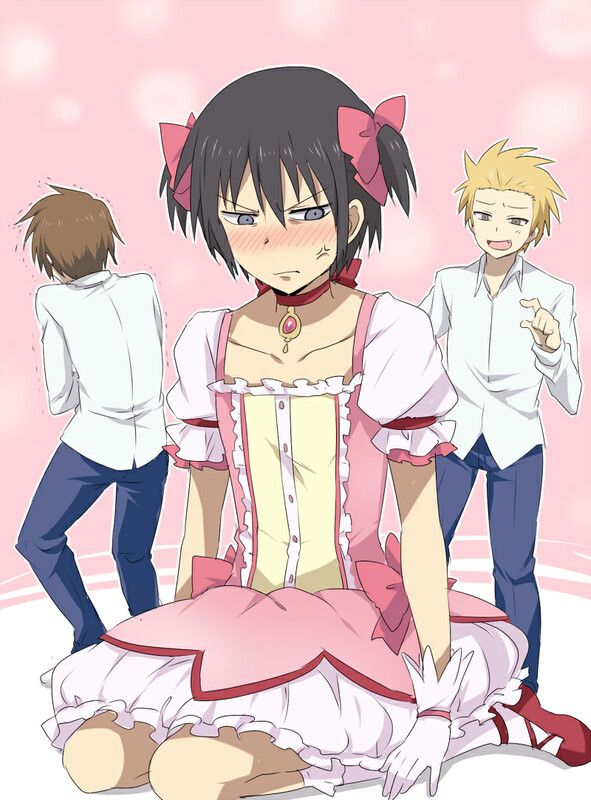 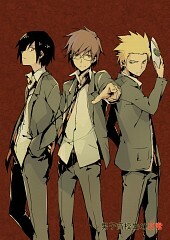 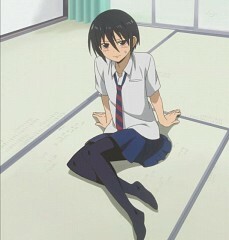 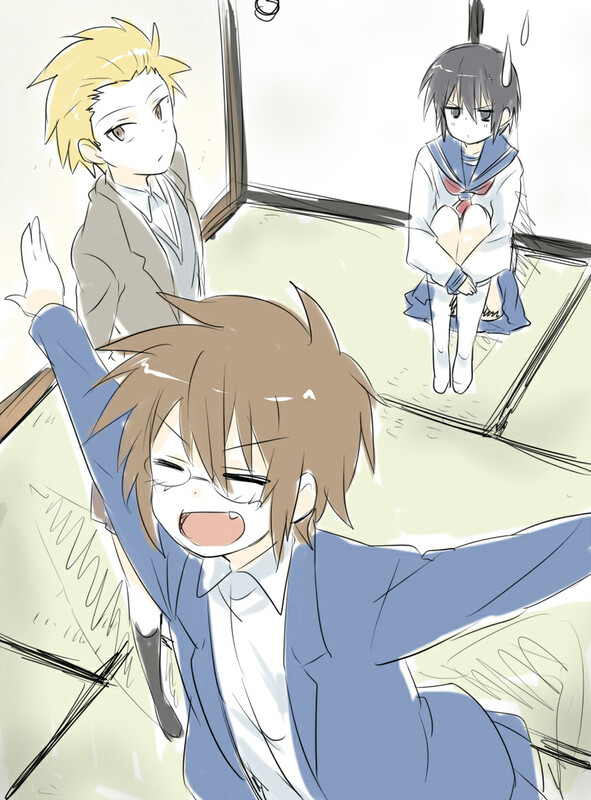 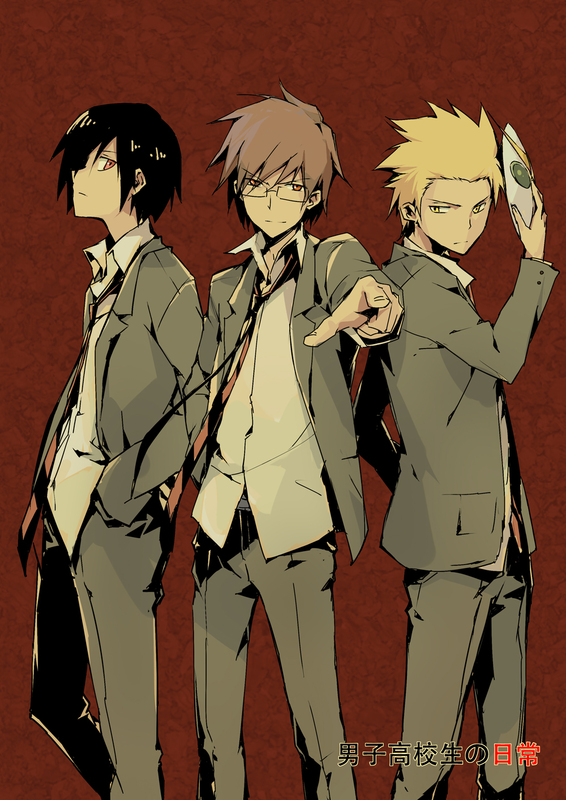 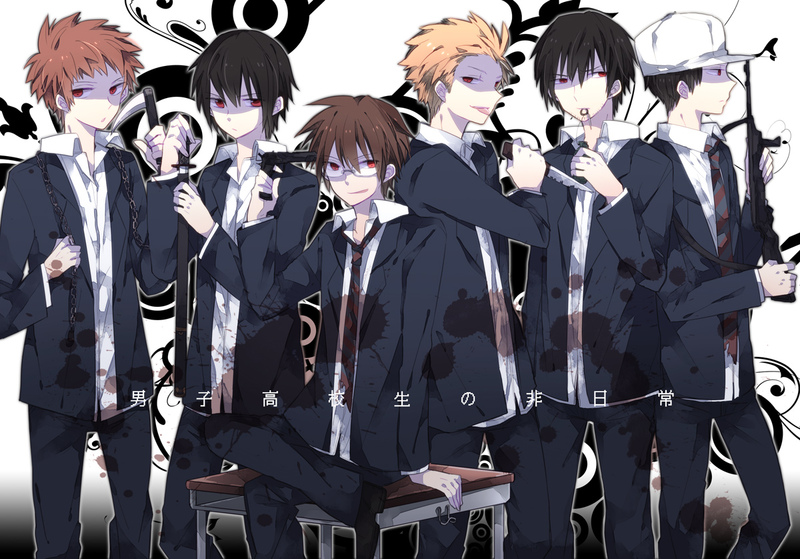 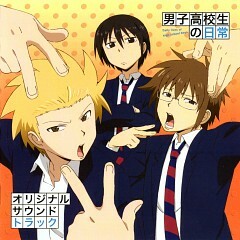 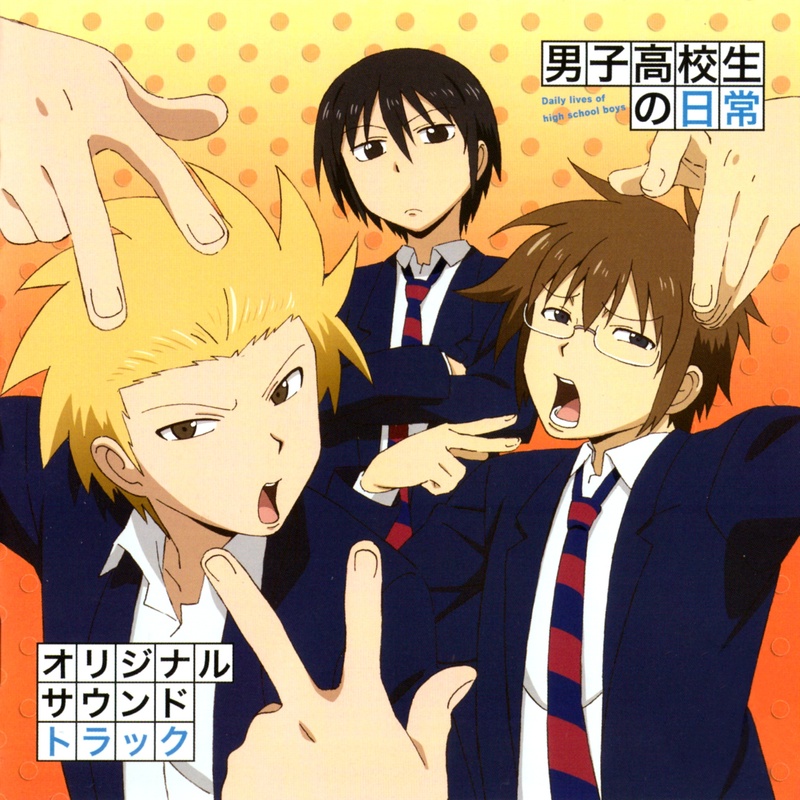 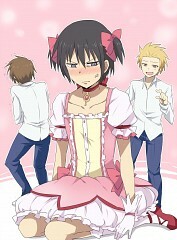 Generally centered around three friends, Tadakuni, Yoshitake, and Hidenori; they are surrounded by odd classmates, family members, and many other unique individuals."